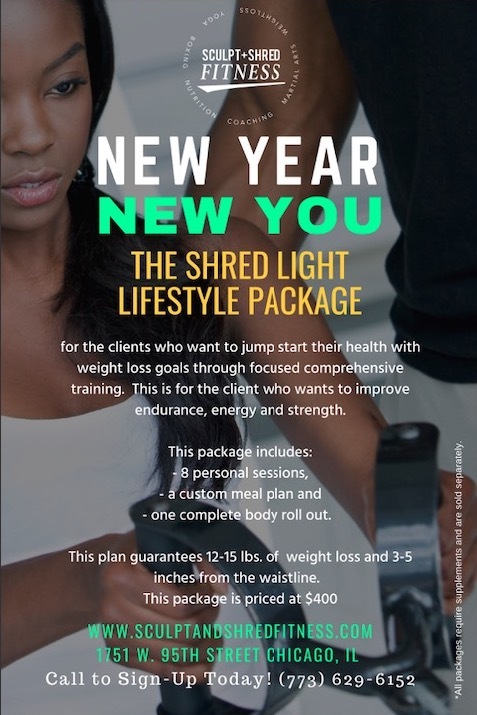 are for the clients who want to jump start their health with weight loss goals through focused comprehensive training. 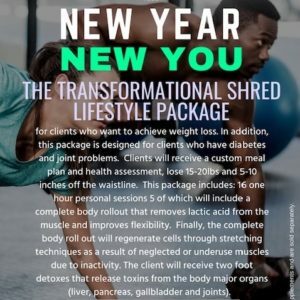 This is for the client who wants to improve endurance, energy and strength. 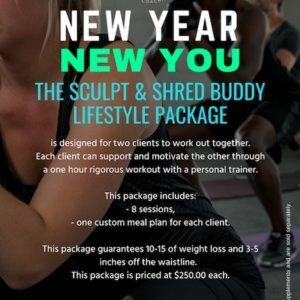 This package includes: 8 personal sessions, a custom meal plan and one complete body roll out. This plan guarantees 12-15 lbs. 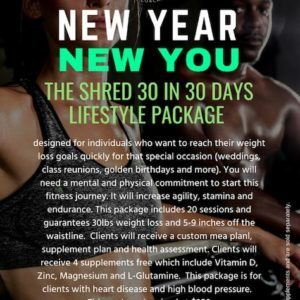 of weight loss and 3-5 inches from the waistline.